By: Madison Moricle and Ayra M.
A Nuclear Energy power plant is similar to a fossil fueled power plant. 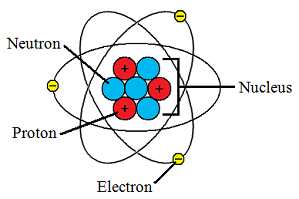 Uranium atoms are being split apart creating heat, which then causes the water used to turn into steam. Once the water is turned into steam it drives a turbine that creates electricity. 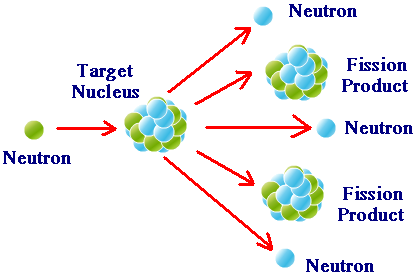 Nuclear Energy is a non-renewable source. Water from cooling process is recycled back into the plant. It could supply the amount of electricity we need without causing pollution. 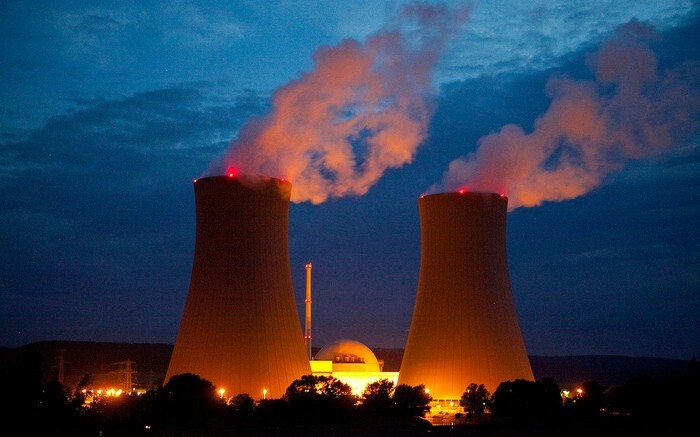 Nuclear energy could last 100s of years. 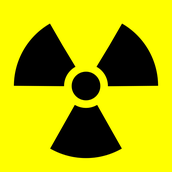 There is high risk radiation and radioactive waste release. There is a Better life time supply. It is a cleaner fuel source. Nuclear energy produces a lot of electricity for cheaper cost. Uranium is already a natural and abundant resource found all over the world and is extremely concentrated fuel source which is why it needs less mining and transportation. This power plant is located in Europe. This is the symbol to warn people about the area being radioactive.